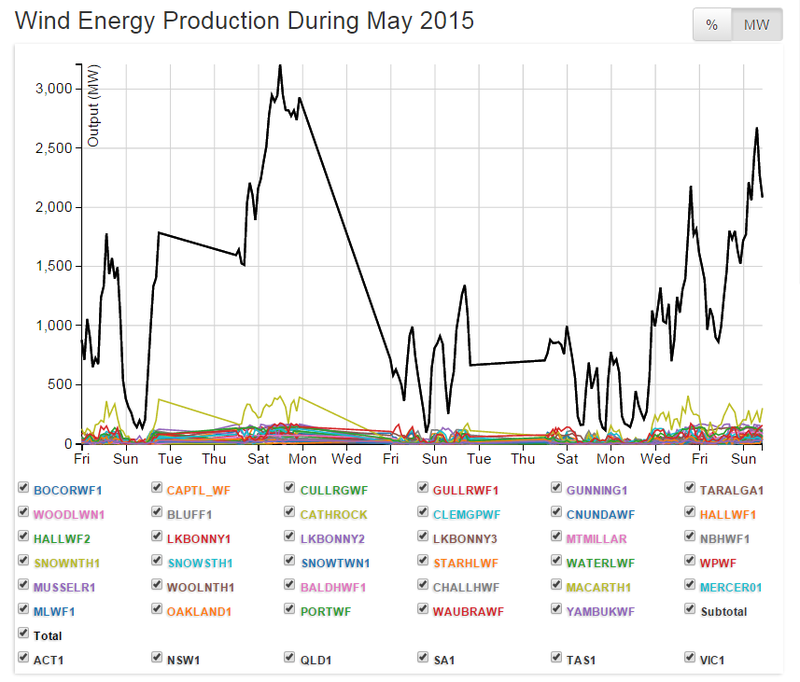 Reality is no friend of Wind Turbine Scams! 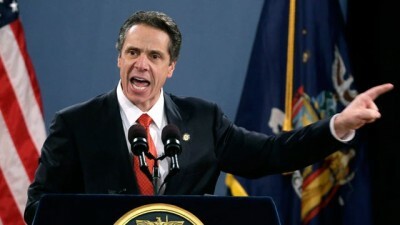 New York State’s Governor is grappling with a confirmed case of ‘Wind Turbine Syndrome’, the obvious signs of which are that he’s hell-bent on following the path set by the Germans and South Australians on the road to economic and social disaster. Andrew Cuomo’s plans to carpet the upper reaches of his state with these things, has been called out by the New York Independent System Operator, the agency charged with managing the state’s grid, pointing out the bleeding obvious: these things don’t work.